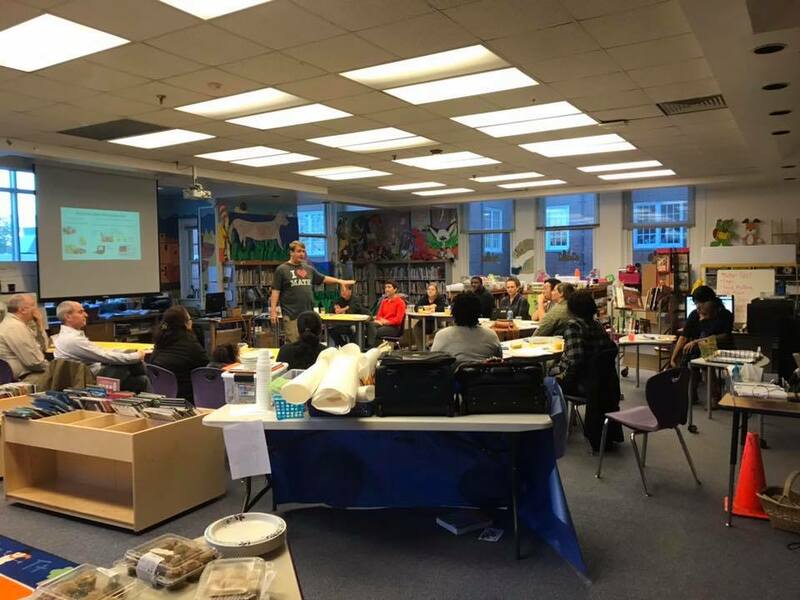 Our parents and staff of Boys & Girls Club Cherry Ave. spent a recent morning learning about multiplication with arrays and the box method from our math specialist, Mr. Spencer. We enjoyed some breakfast goodies while we learned about what our students are learning. 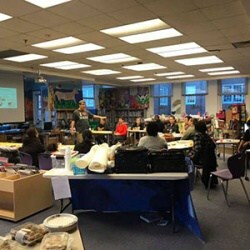 Our next parent learning session is Nov. 20th. This is a great opportunity to get some resources before the Thanksgiving break!